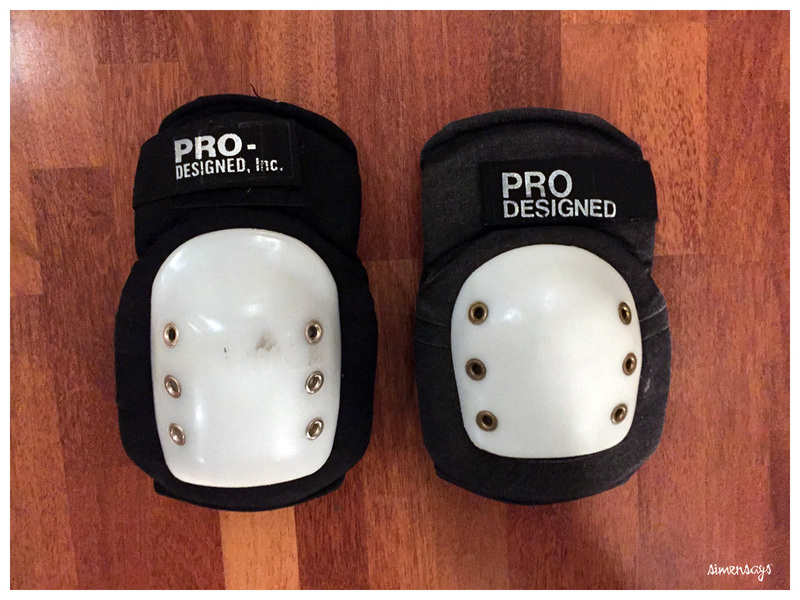 I'm looking for old style Pro-Designed knee (and elbow) pads - the ones with the flat, oval shaped cap. I already have a set of the modern/current model, with the more convex, squared off cap. Please PM if you got PDs! You can order them customized. 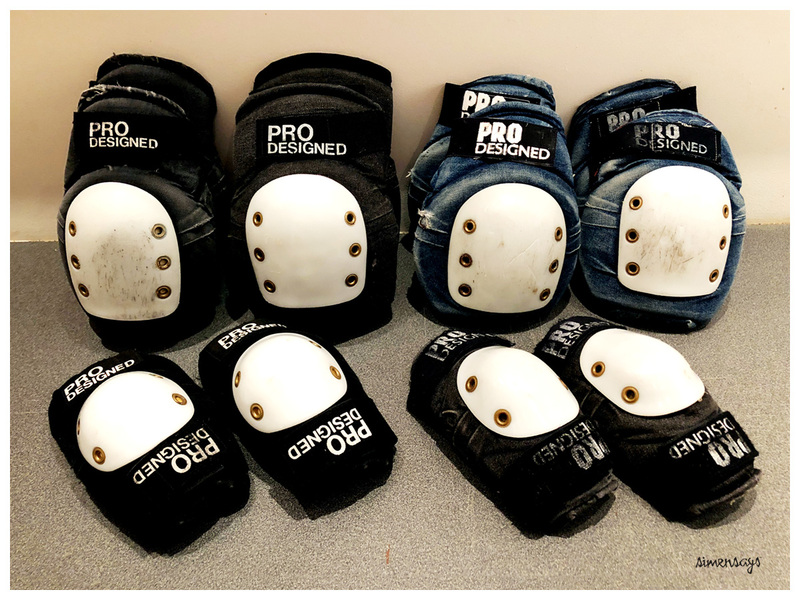 Nah, I am looking for the OLD STYLE pads, these are different from the current versions available (which I have, and use). As mentioned, the old style pads have a more round and flat cap, different profile, size etc. THere were subtle design changes throught the 80s, 90s and early 00s (overall size, pad and cap shape, as well as 3 iterations of the logo). 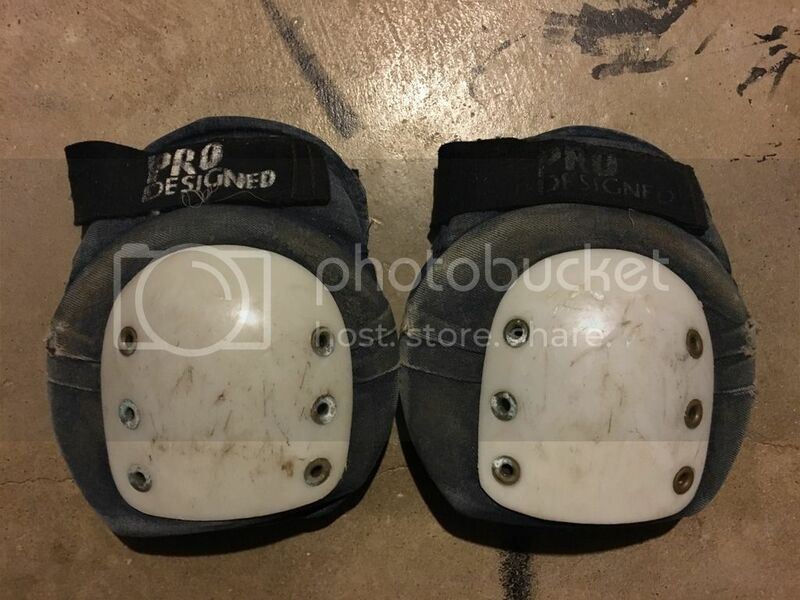 I have talked to Bill at PD, but they don't have any of the old style caps or pads anymore. 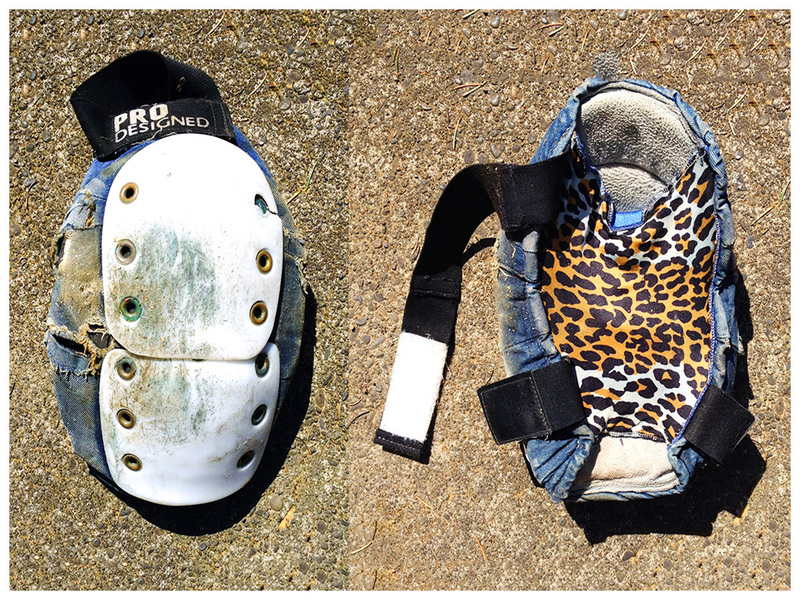 I1m interesed in old pads in any condition and color combo - and see if I can refurbish them for my "collection". Here are a couple of pics of the two versions. 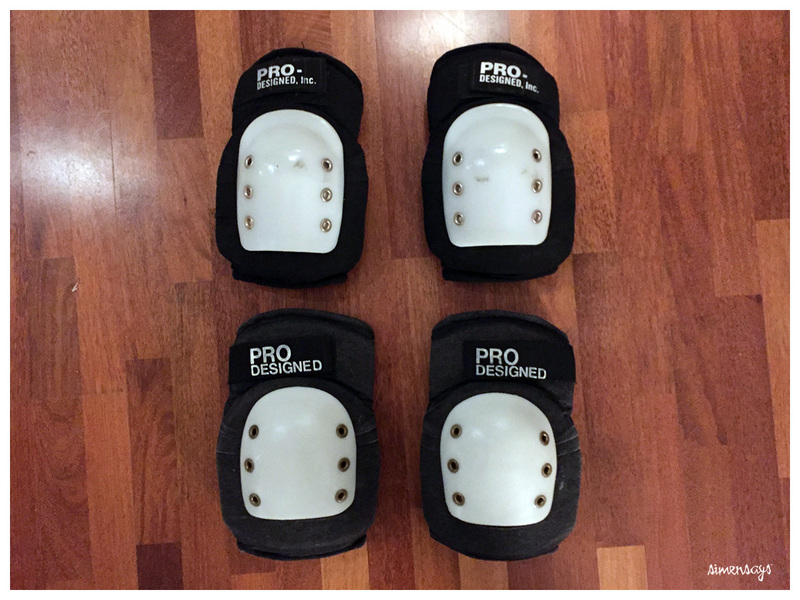 The old style pads have a flatter, less ergonomic profile - most obvious in the design of the cap. Also, the PD logo is different. I am looking for the OLD STYLE, in BLUE DENIM, even if they are heavily used & abused, single or double capped. Joined: 07 Oct 2001 Posts: 1225 Location: MIDWEST!! Still got that fresh scent! Those are the current version, still available - and the ones I use. I am looking for the OLD style version. LOL, hopefully that scent can be washed out, but yes those are the ones. PM sent. Seems I'm a bit late. Had some to sell too.